Have you ever wondered why children learn so fast? We have all observed enough to know that children are quick studies. They have the power of curiosity! That curiosity produces a million questions. We also can use questions to spur our curiosity and the curiosity in others. If I give you information that you are not interested in, you are going to forget it. Undesired information has little value. However, information that is provided in response to a question has ongoing value and activates our learning and reasoning. You will find that questions are a powerful mechanism that God uses throughout the scriptures. Why? To activate our thinking. To reveal information that we would not otherwise discover or realize. Did you ever notice that Jesus answered questions with questions? It was to activate the other persons thinking. The Holy Spirit works in a similar way. Here's how. Have you ever had a question come to mind about something in the scriptures or about God? Of course. We all have. Did you take the time to get that question answered? If not, you missed an opportunity to walk in the spirit. 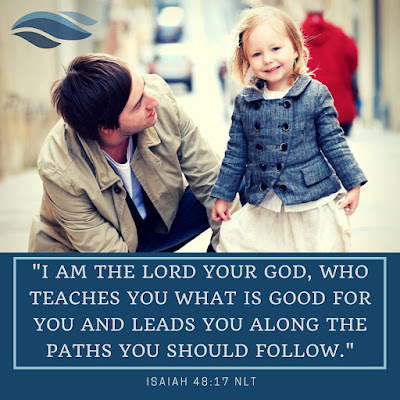 The Lord wants us to know Him and His ways and He is always moving us to learn of Him. However, He doesn't make us do anything. He draws us. So if we want more information we need to go get it. Have you ever been in a discussion/argument/debate where you were right but felt like you lost the argument? Well that shouldn't happen! As Christians we have the words of life and yet when we get in a philosophical discussion it can get muddled and confusing where all parties get lost in the semantics. This doesn't need to happen. 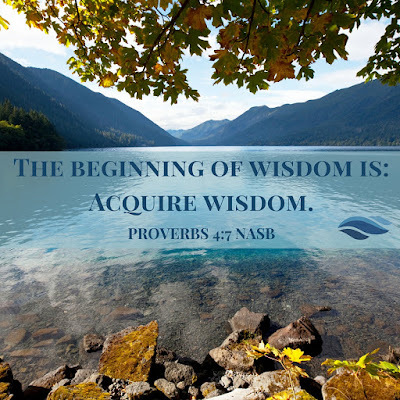 If we learn to listen, we can become expert at planting and watering the Word of God. When we engage folks when we are out and about, it's fun to get to know people and share our lives with them. These moments can provide fantastic opportunities to deliver the Gospel. The scriptures tell us that we are to be wise as serpents and harmless as doves. Paul reminded us that time is short and Jesus directed us to deliver the Gospel and make disciples. This all seems like our Father is telling us to go in with a strategy! Listening is a critical piece of our strategy for taking advantage of opportunities and creating opportunities where they may not seem to exist. Listening is a superpower that you just cannot do without. We hear about it but we may not think about it. Unfortunately, it doesn't work that way. Listening is not a passive ability. Therefore, we have to actively engage it. Listening requires focus and must be practiced for it to be developed. 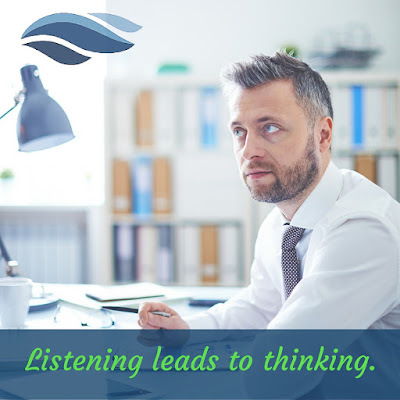 The power of listening requires a thoughtful approach and a strategy. There is a reason we have trouble being good listeners. In much the same way that our curiosity has been stolen, our ability to be a good listener has been taken as well. Since our culture is designed to drive curiosity from us, it has also taken our ability to listen with it. You can't have one without the other. The importance of being a good listener cannot be over emphasized. It is a core function of learning, reasoning and understanding. It is a superpower for knowing the Lord and a superpower for communicating. 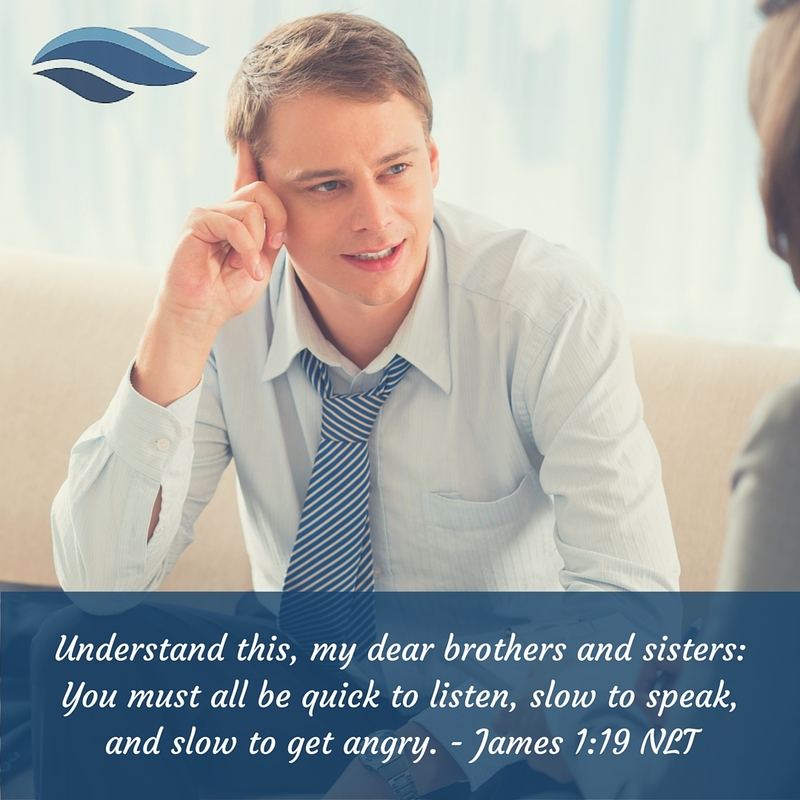 Jesus insisted that we be expert listeners. 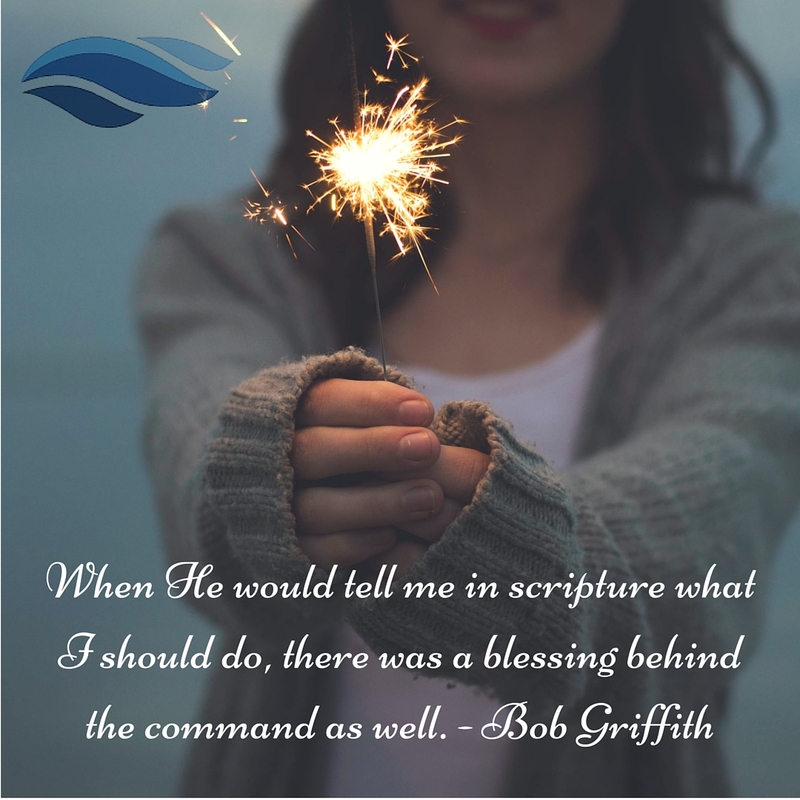 Reverend Bob Griffith pointed out in the article, Salvation, Relationship, Testimony, that there is a blessing behind the Lord's commands. The command to be an expert listener has blessings as well. Faith in the Lord was a growing process for me and when I crossed over that line and started trusting the Lord I have to say it became second nature for me. Now everything I do is by faith in the Lord. Every situation now is automatic about listening to what the Lord is saying or what His Word says. I don't panic any more or get confused. I trust the Lord will get me through the storm or take it away. Either way I have faith in Him. We all come to the Lord in different ways, some slower than others. Once I got God's Word in me I wanted to help others by showing them that reading God's Word and doing it is the quickest way to get where the Lord wants you and where you want to be. I want to lead others to love Him and His ways, as I do. God is awesome and all powerful and He has great plans for you as He does me. Yeah, these steps are the way I came to my cool zone. It takes time but God is a redeemer of time and I hope these steps might help you in your walk toward the Lord. I'm the type of person who doesn't like doing things twice or doing things that turn out fruitless. If God was real and he actually has a purpose for why I'm here, I wanted to know. After reading the scriptures I knew I had to make a commitment to Him. Why? Well first, I needed a Savior. That was clear to me. Surprisingly, what I noticed in God's Word was that when He would tell me in scripture what I should do, there was a blessing behind the command as well. These blessings are awesome, because God is showing and telling us, if you do your part He will do His part and you will be blessed. My relationship with the Lord began to change drastically. I was having a relationship with Him that was real. I no more felt like, he was up there, and I was down here. I would ask questions and He would answer. God answers in many ways. You have to be in tune to Him and looking and expecting an answer. 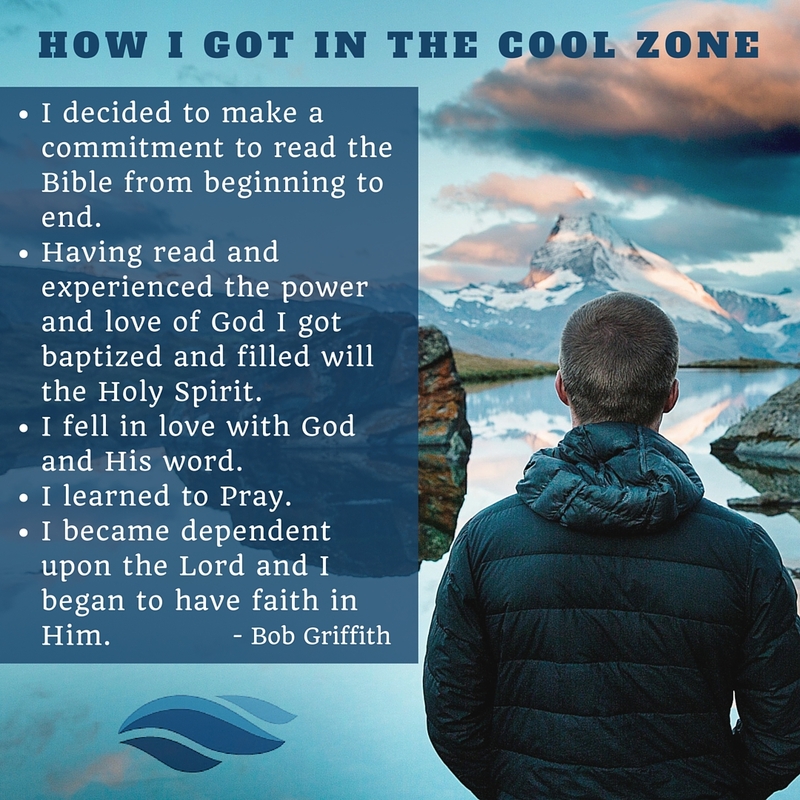 By the time I had read the Old Testament and finished the four Gospels I went and was baptized in water. After reading the first chapter of the Book of Acts, I was baptized with the laying on of hands. When I finished the Bible I found a church that taught God's Word. I was so blessed and on fire for the things of God and there was no turning back for me. After thirty years I'm still on fire to this day. Praise the Lord!